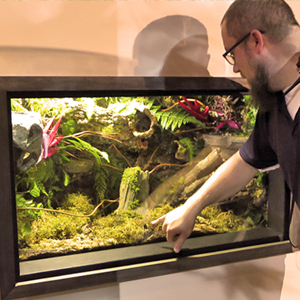 Want to experience the Aquarium in a whole new way? How about spending the night in our seatube? Or diving in our shark gallery? Or enabling a stingray to paint an original work of art as part of animal enrichment? 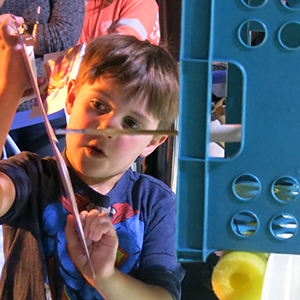 Special interactive opportunities are available throughout the year with pre-registration. Go behind-the-scenes with an member of our animal care team as they guide you through a day’s worth of duties and activities. 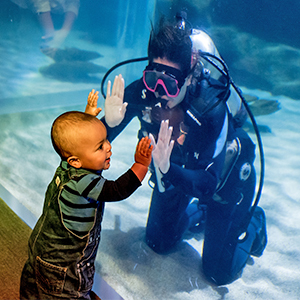 Dive into and explore the exhibit and see the Aquarium from a shark’s-eye view. Our stingray art experience allows you to collaborate with our stingrays on a truly original creation. 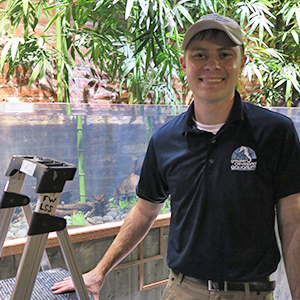 Upgrade your general admission ticket to Very Important Guest status and get a behind-the-scenes peek at what it takes to run an aquarium.